You know how important successful negotiation is to your business and that successful negotiation is a method by which people settle differences. Ideally this process will mean that all parties reach a compromise or agreement while avoiding argument and dispute. So why do so many of us find it hard to negotiate well? And why do so many business negotiations struggle to find a compromise? Contrary to what some believe, negotiation skills are not about beating the opposition, the best negotiations are ones that generate win-win situations for all parties, resulting in everyone walking away for the negotiating table thinking that the deal they have is a good one. A dying father in the Middle East left 17 camels to his 3 sons. To his first son he left half his camels, the second son he left a third of his camels and to his youngest son he left a ninth of his camels. Of course, 17 cannot be divided by 2,3 or 9! Discover how the sons, with a little help from a wise old woman, solved the problem and reached an outcome they were all happy with. 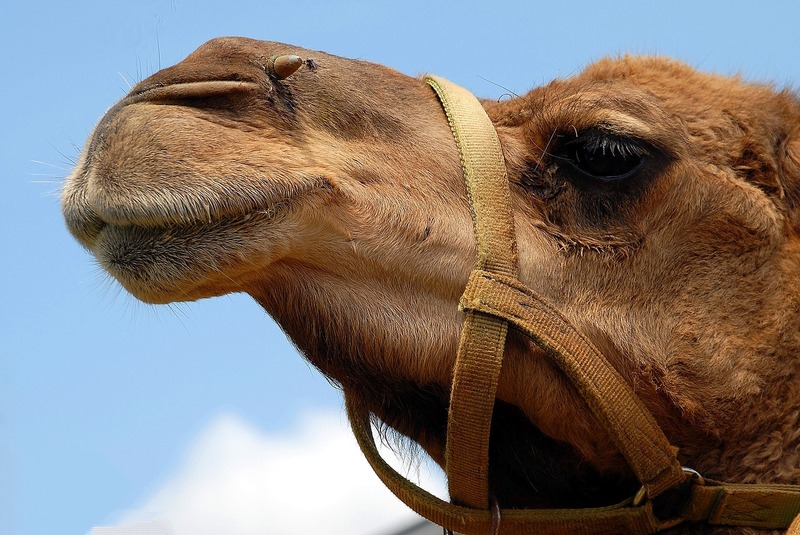 Click here to learn that when you remove the personalities from the negotiation like the sons did by involving the wise old woman you too can divide your camels successfully and reach a negotiation outcome that all parties feel is a win-win.